Welcome to your project website! 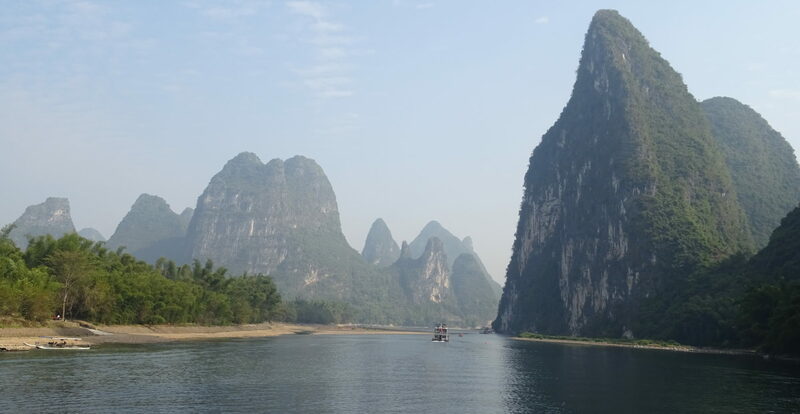 This Slovak-Chinese research project contributes with tropical karst of southwest China and moderate Slovak karst region. It is based on long-lasting cooperation of Alena Gessert (SR) and Jianghua Cao (CN) since 2012. 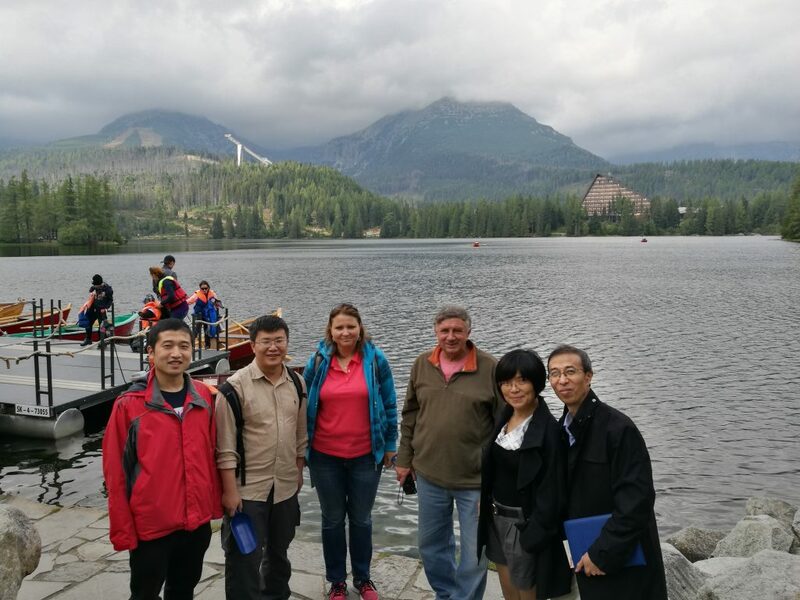 They met in Cologne in Germany during the World geographical congres and after prof. Cao invited Alena to hold the presentation in Guilin. Alena Gessert attended many courses and project meetings in China in 2012, 2013 and 2016, in 2014 her master student Veronika Strakova attended the course in Guilin. Main aim is to study and compare different types (geomorphological and climatological) of world karst areas and cooperate together.